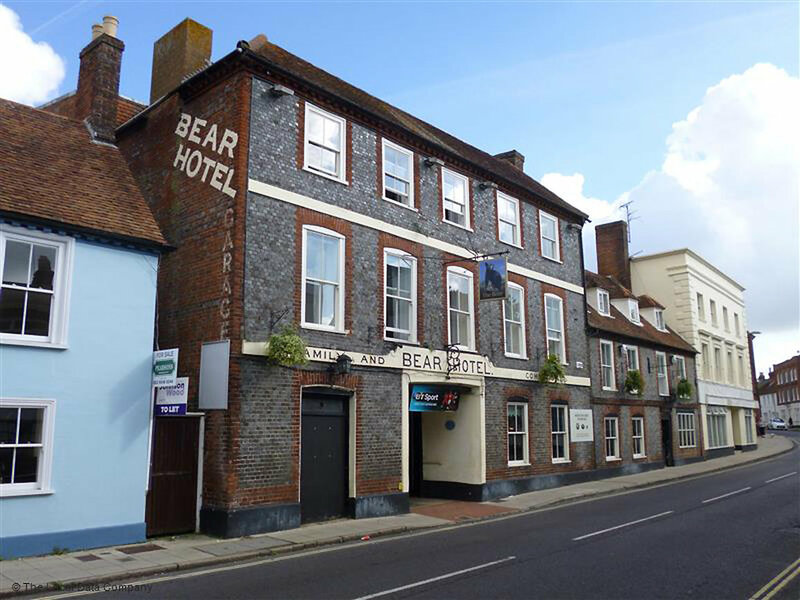 The Bear Hotel is located in Havant, England. 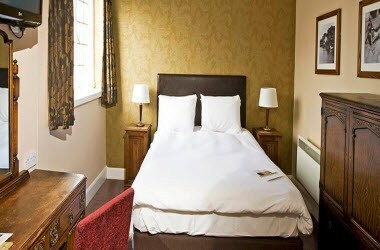 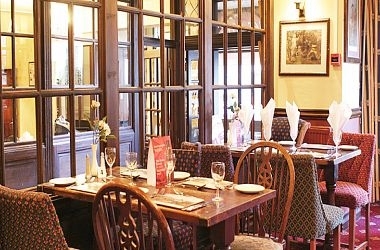 This traditional coaching inn has played host to Queen Victoria, Churchill and Eisenhower. 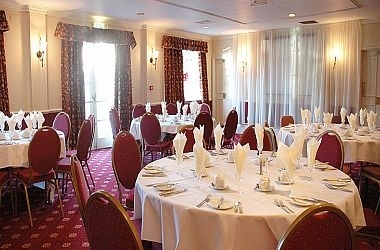 Set in historic surroundings and located near the town centre, The Bear takes pride in its successful combination of traditional charm with modern facilities. 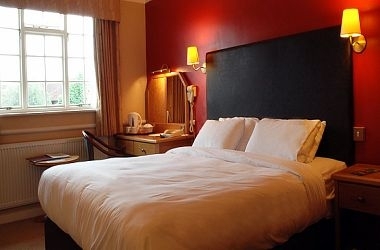 It continues to retain all the warmth and friendliness it’s always offered, while boasting the best of food, wines and present-day comforts.